Metrologic MS9520 Voyager - RS-232 kit, 1D Laser. 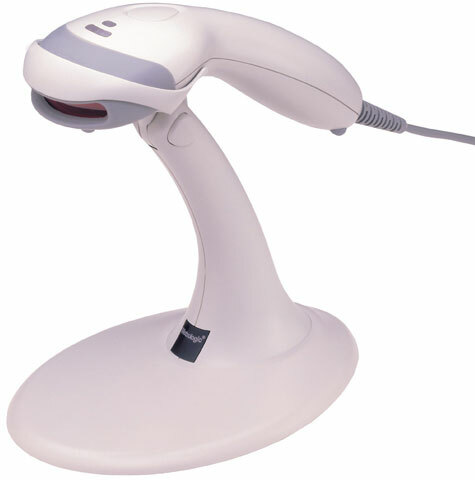 Includes RS-232 cable, power supply, and stand. Color: Gray. The Metrologic MK9520-72B41 is also known as Metrologic Instruments	MET-MK952072B41	or MK952072B41	.